Welcoming GCO Applications for 2019! 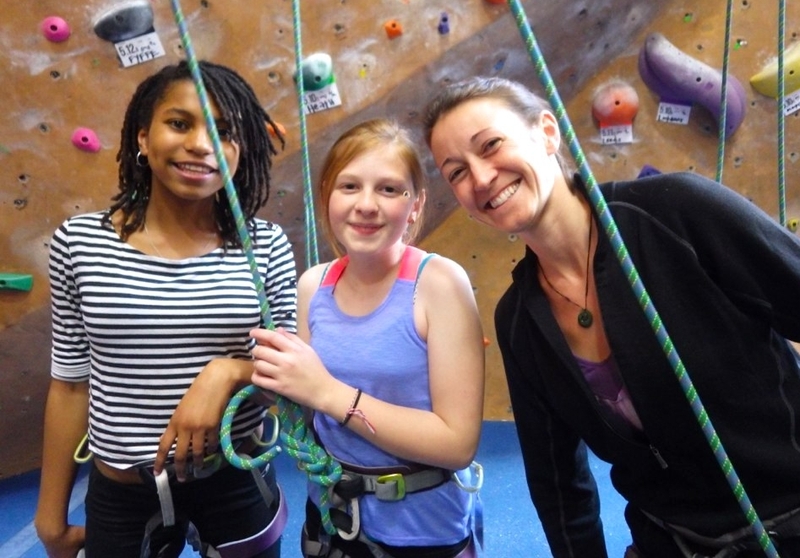 Our mentored after-school rock climbing program for youth in 6th - 10th grade in San Francisco and Oakland and El Cerrito/ Richmond. Mentor and student applications for Spring 2019 are open! A mentored program for GirlVentures participants who want to continue developing their leadership skills throughout the school year, while giving back to their community. Mentor and student applications for 2018-19 are closed.